Need incentive? How about a little cold, hard cash. Facebook wants big media companies like BuzzFeed and the New York Times to use its new livestreaming video service. So it’s paying them to do it. 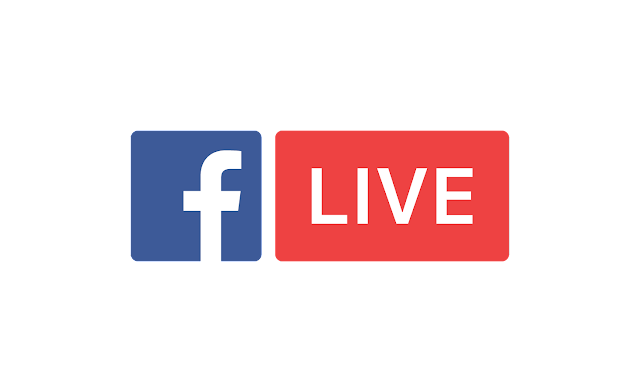 In recent weeks Facebook has been pushing influential media properties and celebrities to use its Facebook Live product, which makes it easy to stream live video from your phone. Facebook has a lot of rewards for people who do what Facebook likes, and one of them is cash. “We’re working with a few partners, and in some of the cases that includes a financial incentive,” Fidji Simo, the product director in charge of Facebook’s Live video push, told Re/code. Re/code reported last month that Facebook wanted to pay celebrities to use Facebook Live. This is the first time the company has acknowledged that it’s also paying media companies to use the new service. Sources say Facebook is paying the New York Times, BuzzFeed and the Huffington Post, among other publishers. Vox Media is getting paid, too, according to sources. Tastemade, the video network focused on food and travel content, announced Wednesday that it will soon broadcast 100 live, exclusive videos per month on Facebook. Sources tell us that Tastemade is also part of this group of publishers Facebook is paying to use the product. In the past, when Facebook has wanted to launch new services, it got test partners to work with it simply because it was Facebook, and Facebook is a big, powerful platform that lots of people want to please and use. That’s still the case here: The main incentive to use Facebook Live is that Facebook wants Facebook Live to succeed. So if you use Facebook Live, chances are very good that more people will see the stuff you make. In practical terms, that means Facebook’s News Feed algorithm prioritizes live video while the broadcast is ongoing, meaning it will appear higher in people’s feeds. It’s also doing things like sending out push notifications when videos are live, and alerting people when they’ve missed a live video. All of that can translate to more eyeballs to videos, but as of right now there’s no way to directly benefit from those eyeballs, since there are no ads on Facebook Live. Facebook figures that will change, eventually. But in the meantime it’s willing to write a check, just to make sure.